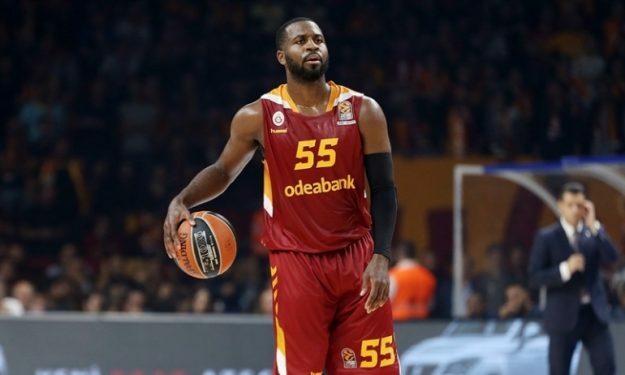 After reaching a mutual contract-ending agreement with Galatasaray earlier this month, Justin Dentmon is moving to China for the Shandong Bulls. After reaching a mutual contract-ending agreement with Galatasaray earlier this month, Justin Dentmon is moving to China and the Shandong Bulls for the remainder of the season. The American combo guard is no stranger to CBA, since he played for the Qingdao DoubleStar in 2014/2015 and last year he won the 2016 championship with the jersey of the Sichuan Blue Whales. In his most recent Euroleague stint with Galatasaray he averaged 12.3 points and 2.3 assists in 10 games. Came to an agreement with Gala to release me. Headed to Shandong in China to finish the season.